Adventures for the thrifty at heart. New York City is, notoriously, one of the most expensive cities in the country. From sky-high rents to ever-rising transit costs to $20-plus cocktails to spendy boutique studios, you can feel the pinch at nearly every aspect of city living. But it's not all wallet-draining; throughout the five boroughs, you can find plenty of cheap thrills — that don't skimp on quality — that make living here a daily adventure. Here's a look at our top picks in recreation for the thrifty at heart, as selected by our urban explorers: features editor Meredith Deliso, associate editor Sarina Trangle, reporter Lisa L. Colangelo and culture writer Jordan Hoffman. And, for more cheap thrills, check out our 17 picks for restaurants and bars as well as 17 ways to get cultured. 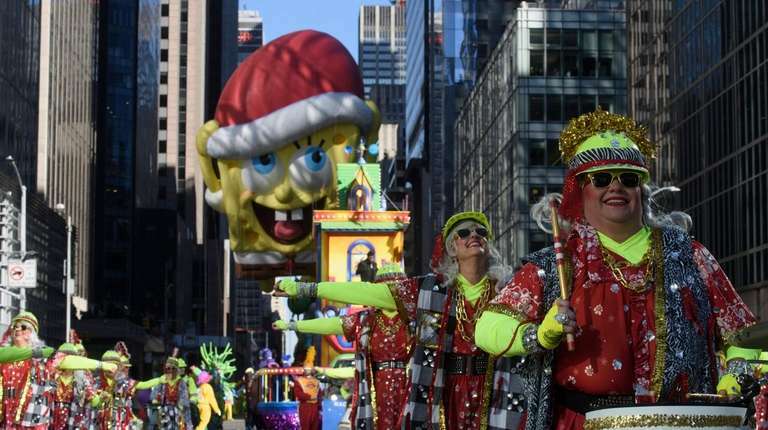 Macy’s Thanksgiving Day Parade: There’s nothing quite like this tradition that dates to 1924, with its giant balloons, colorful floats, celebrities and, of course, Santa. People start camping out at 6 a.m. along Central Park West from West 75th to West 59th streets for the best views of the parade, which runs from the Upper West Side to Herald Square. Lunar New Year: Lions, dragons, drums and firecrackers. The city is draped in red as Asian-Americans across the city celebrate this important holiday in February. While the best-known parade takes place Manhattan’s Chinatown, the parade in downtown Flushing is a close rival and is less crowded. St. Patrick’s Day Parade: At this New York City tradition, more than 100,000 people march up Fifth Avenue to celebrate the wearing of the green and Irish pride. The parade draws about 2 million spectators every March. NYC Pride March: Next year’s march marks the 50th anniversary of the Stonewall Uprising, a turning point in the battle for gay rights in the U.S. Despite that somber history, this June march is a joyful event and celebration for the LGBTQ community and its supporters. Oysters to air hockey, 17 cheap thrillsOur picks for the thrifty at heart. Get cultured, 17 different (budget) waysFrom free literary events to reduced admissions at museums.